Versatile bags for the perfect picnic, from a silk-screened canvas tote to a multi-colored bento box. Chef Kelly Liken of the eponymous Vail, CO, restaurant vacations where she can fish. 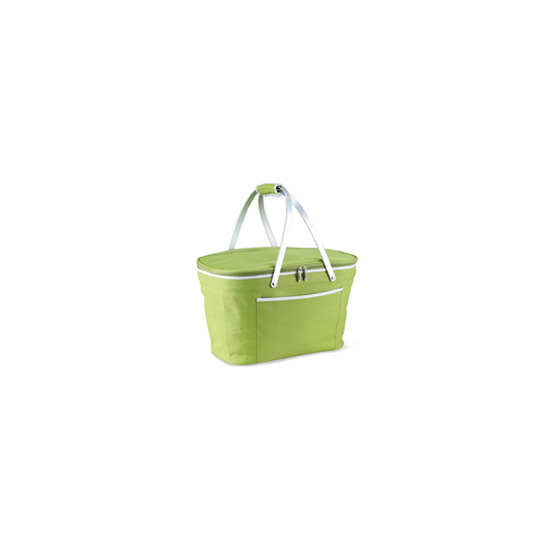 She travels with this versatile picnic basket, which folds to fit inside her luggage. $47; cooking.com. 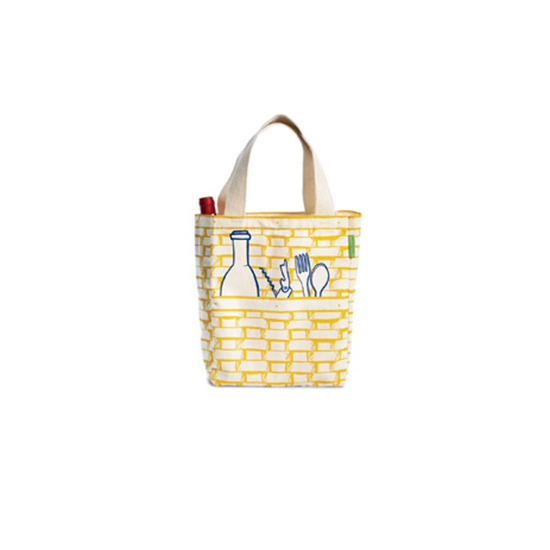 Made from silk-screened canvas, this roomy tote has a pocket for bottles and space for food. $35; herobags.com. 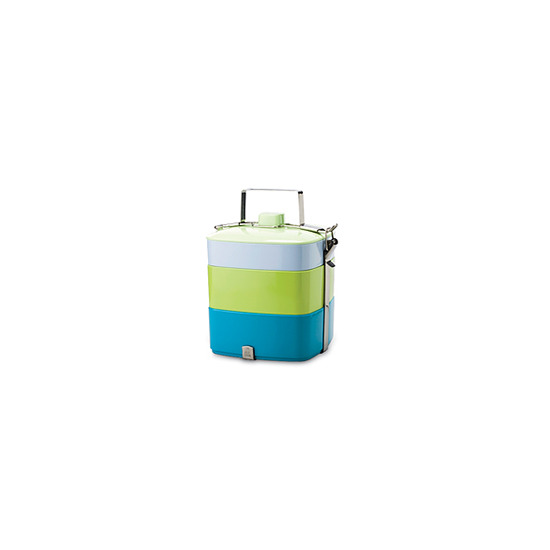 Chef Bryan Caswell relies on Yeti coolers to keep food fresh. Caswell says, "You can keep a Yeti in the sun for 10 days, but it will stay cold. It's amazing." 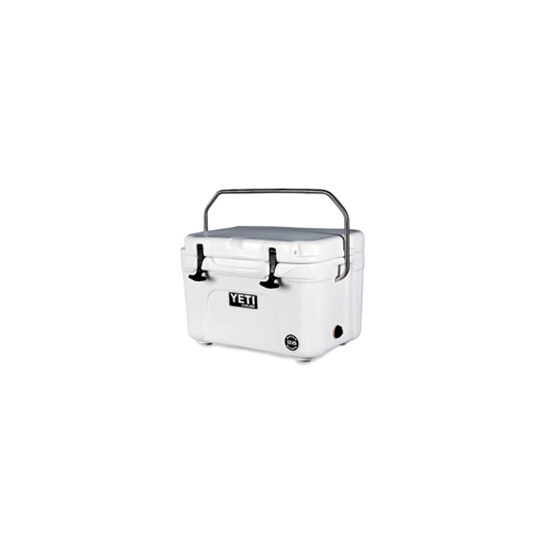 From $160; yeticoolers.com. Three stacking trays neatly contain a multipart meal. $38; plasticashop.com.